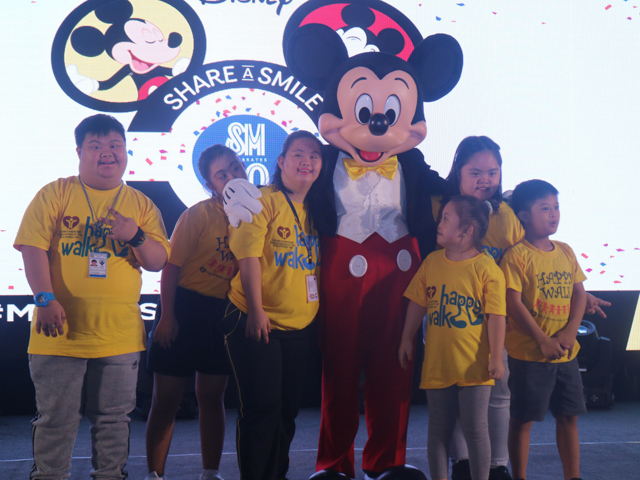 Last September 26th was a happy day for all kids and kids at heart as SM launched their Share a Smile Program to celebrate Mickey's 90th anniversary here in the Philippines. 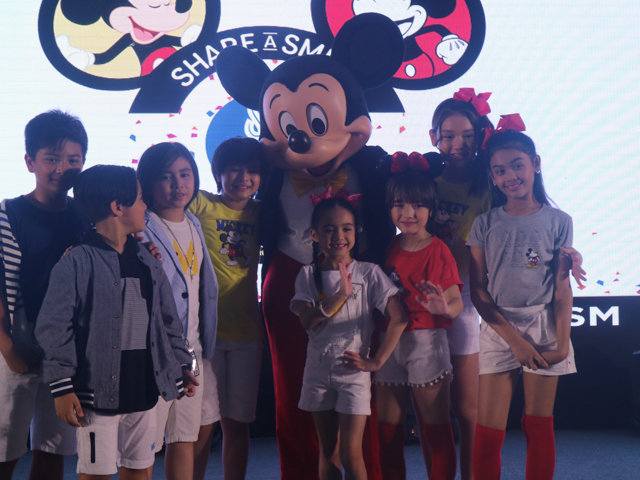 SM executives did more than a roving caravan for the first day though, as they lightened these kid's hearts by giving them a chance to have a photo opportunity with none other than Mickey Mouse himself! 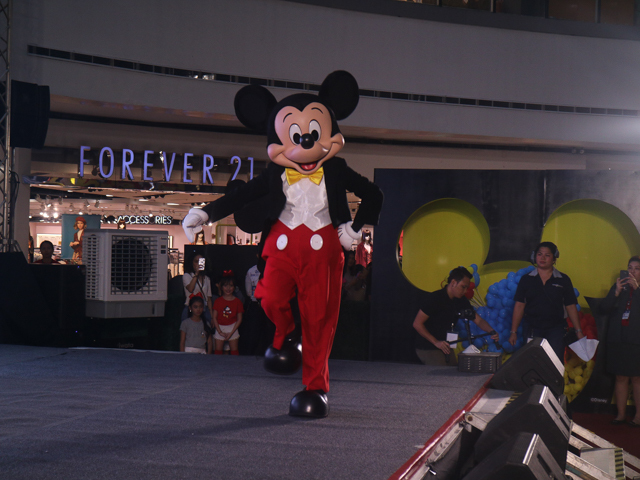 Share A Smile is a retail campaign with SM, and they came prepared with a lot of Mickey inspired merchandise like shirts, toys, bags and a lot more, as well as a roving caravan for the Share a smile booth. 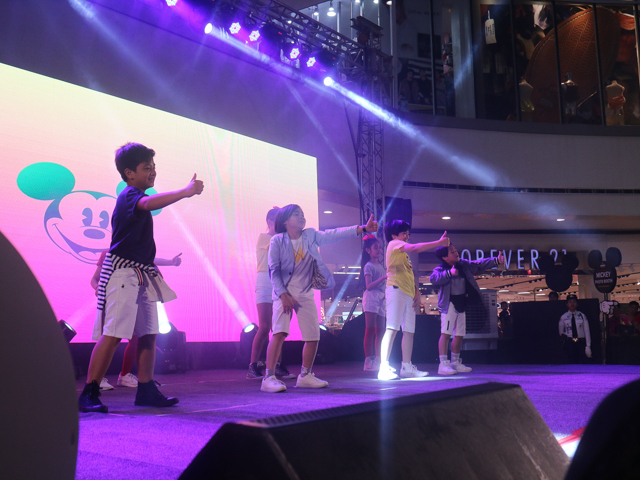 Until October 31, wear the iconic Mickey by choosing from 60 Exclusively designed Mickey inspired shirts from SM Youth. 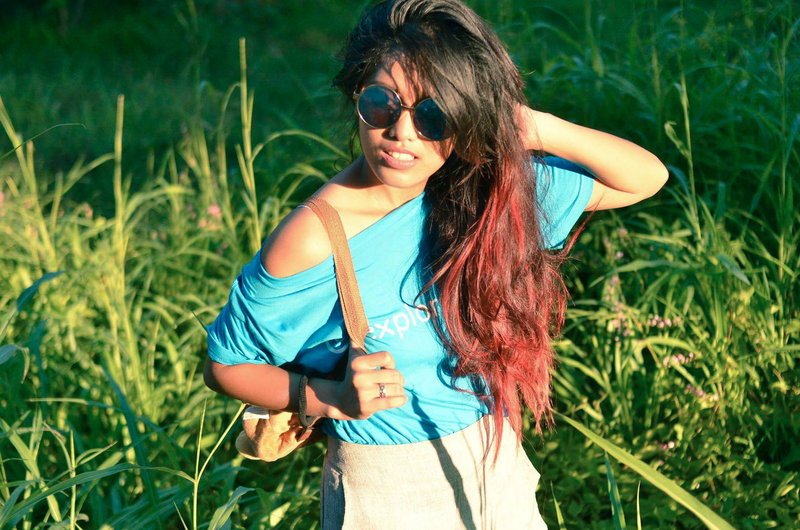 The 60 Tees for 60 Years shirts tell the story of the iconic mickey mouse and how he remains to be the icon of style icons through the years. 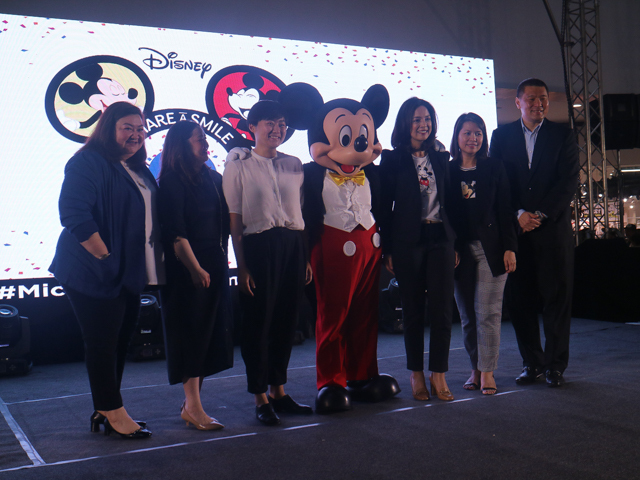 You also get to enjoy some Mickey and Minnie Plush toys which mark the milestones of both companies, to be sold in Toy Kingdom nationwide. 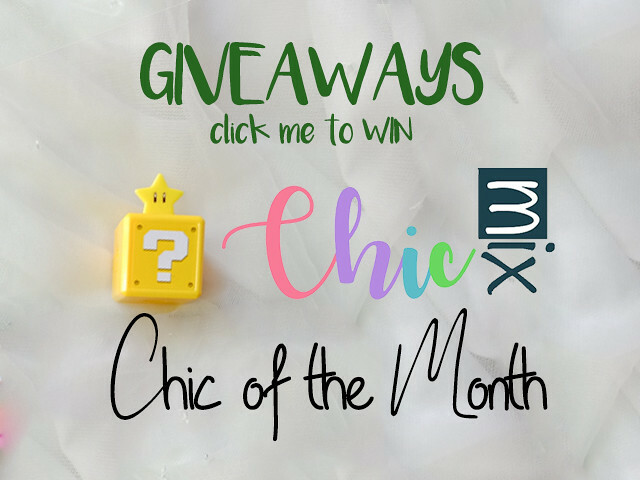 She's dressed in cute Mickey Mouse merch! 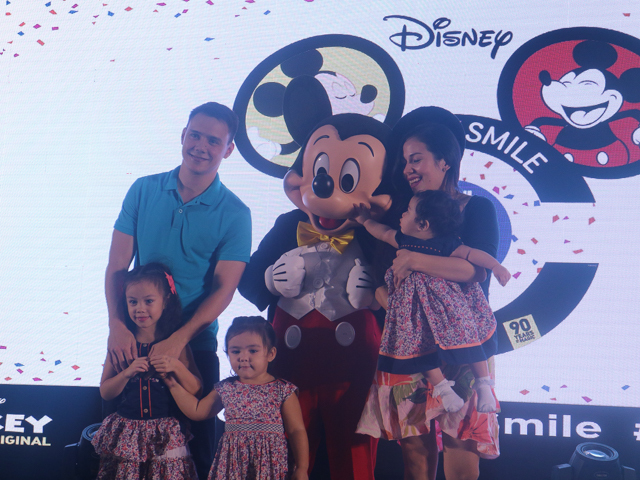 You can also get a free Mickey Tote bag for a minimum spend of 1000 Php for any Mickey Share A Smile, SM 60th merchandise or Mickey Classic Products. 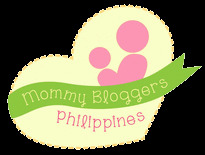 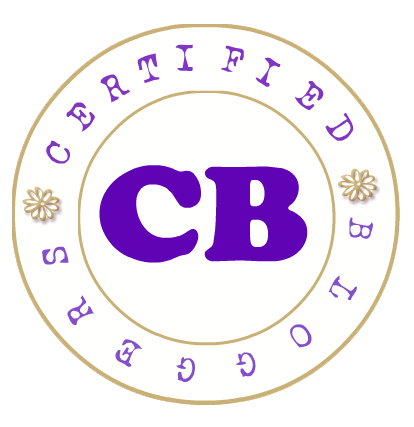 There are 4 designs to choose from! 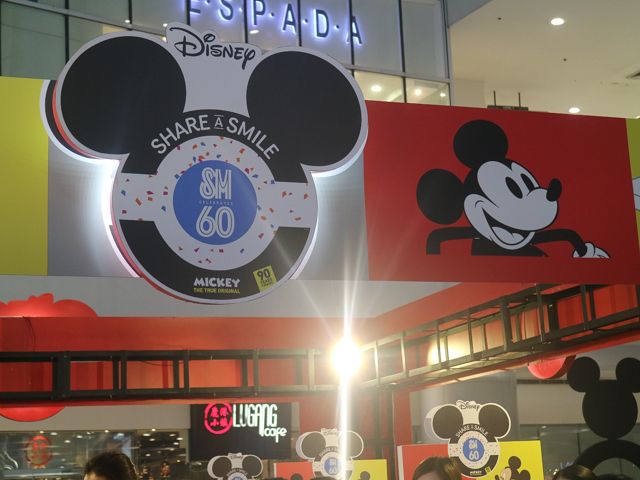 Fully experience the festivities around Mickey's 90" anniversary by visiting the ‘Share-A-Smile’ mall caravan in the following SM malls: North EDSA, Megamall, Mall of Asia, Aura, Southmall, Fairview, Manila, San Lazaro, East Ortigas, and Marikina!
. 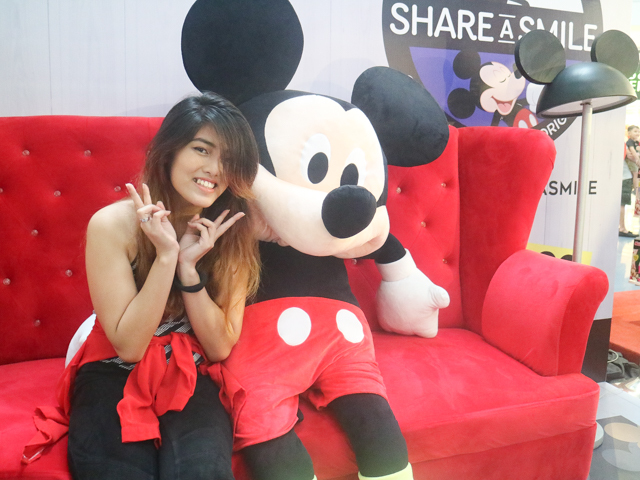 Share your experience using the hashtag #MickeyTrueOriginal.